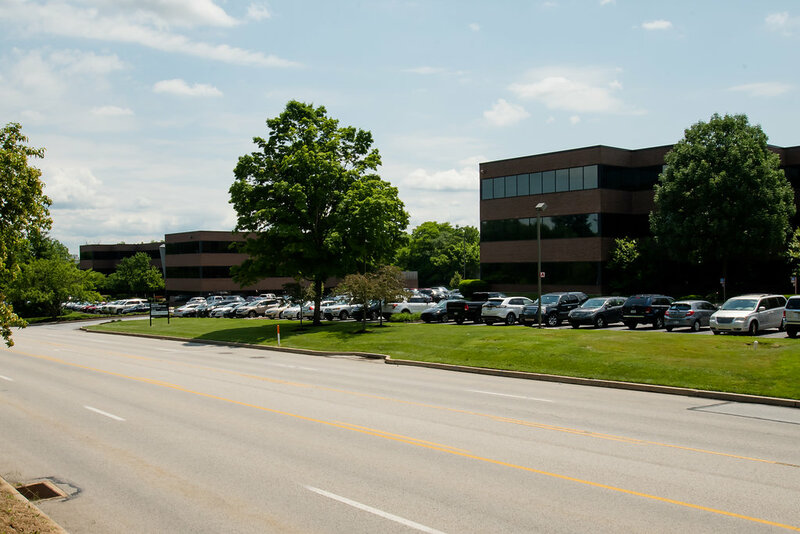 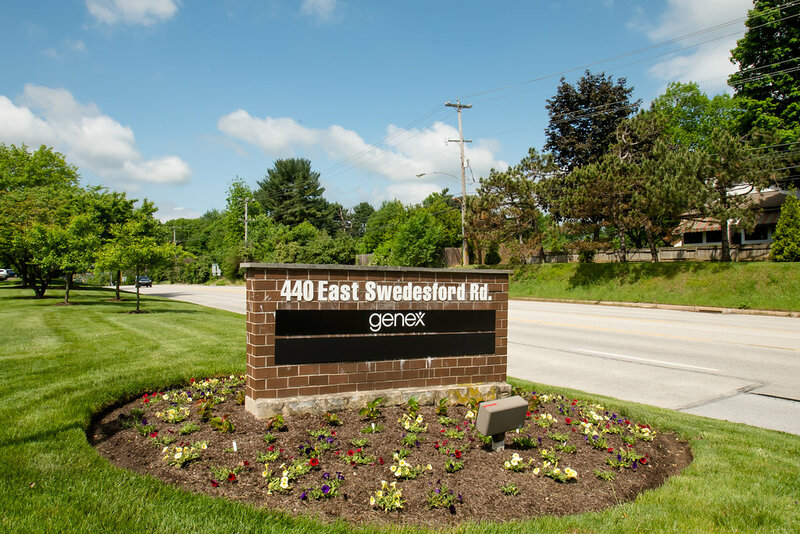 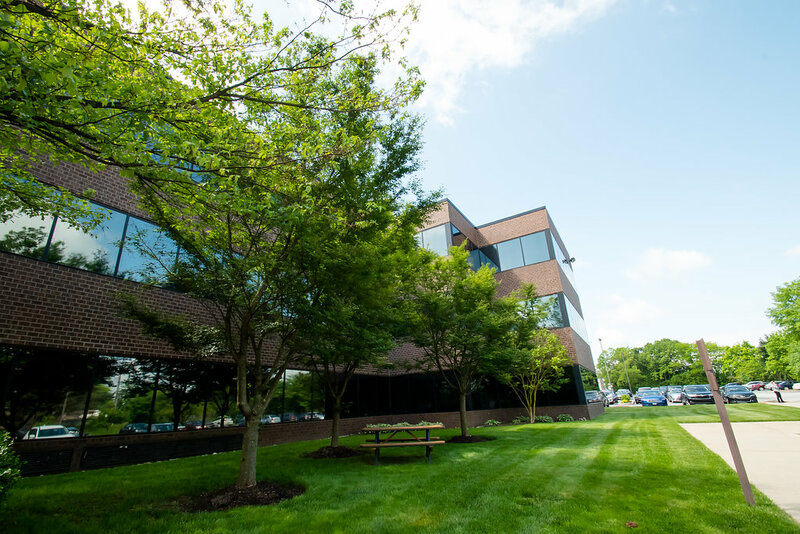 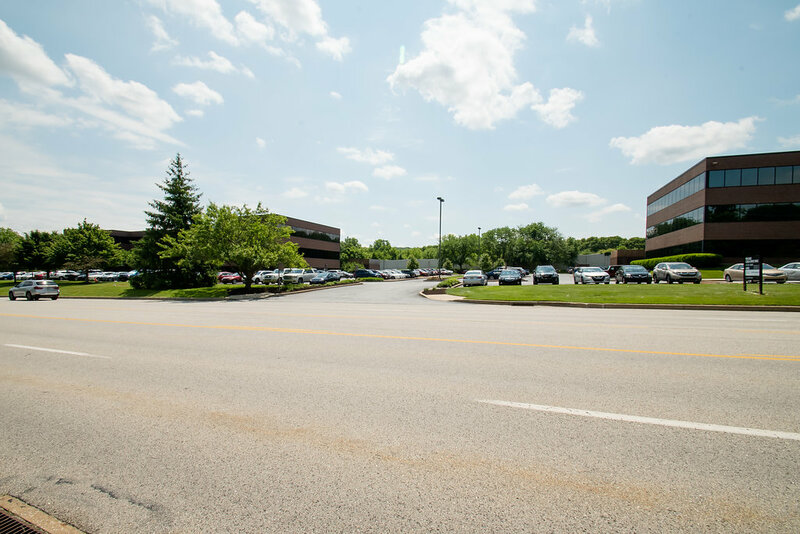 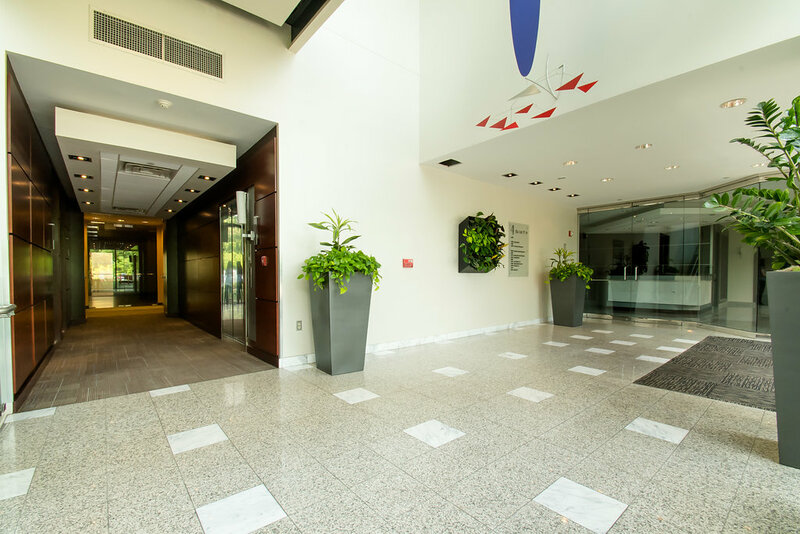 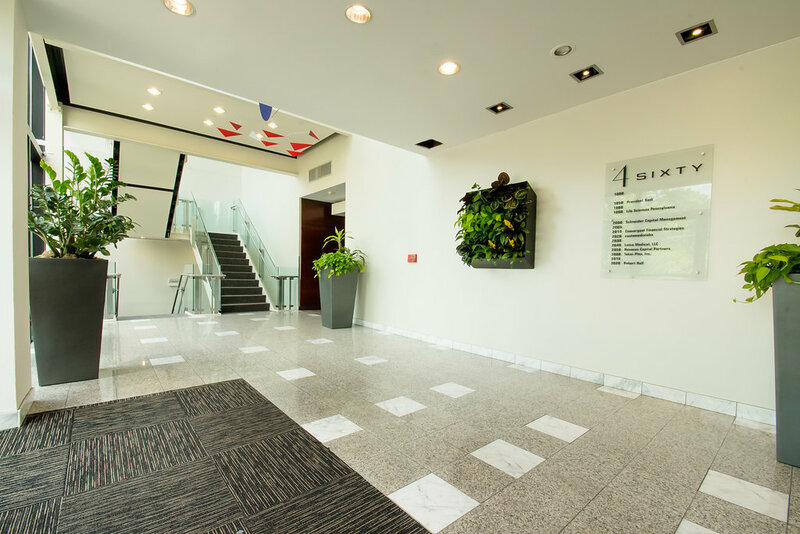 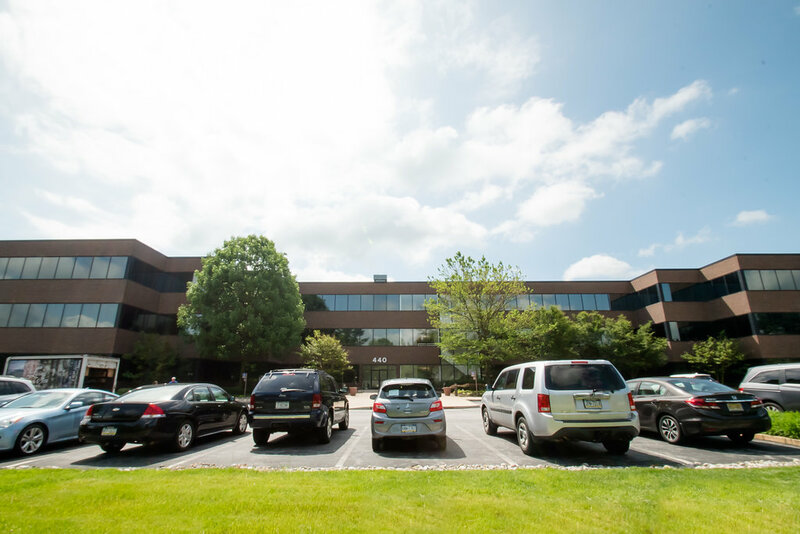 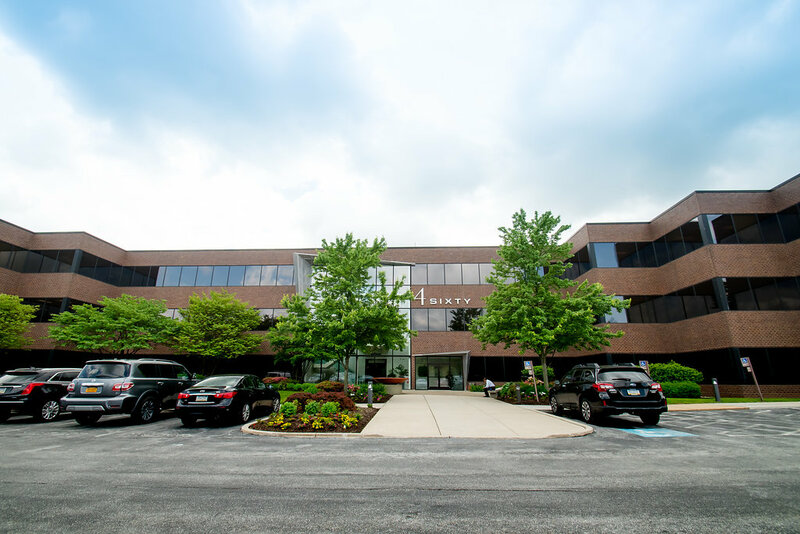 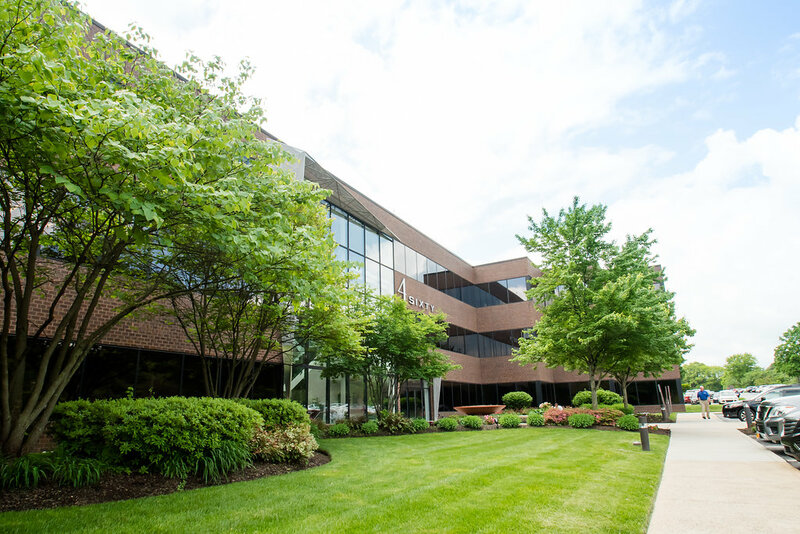 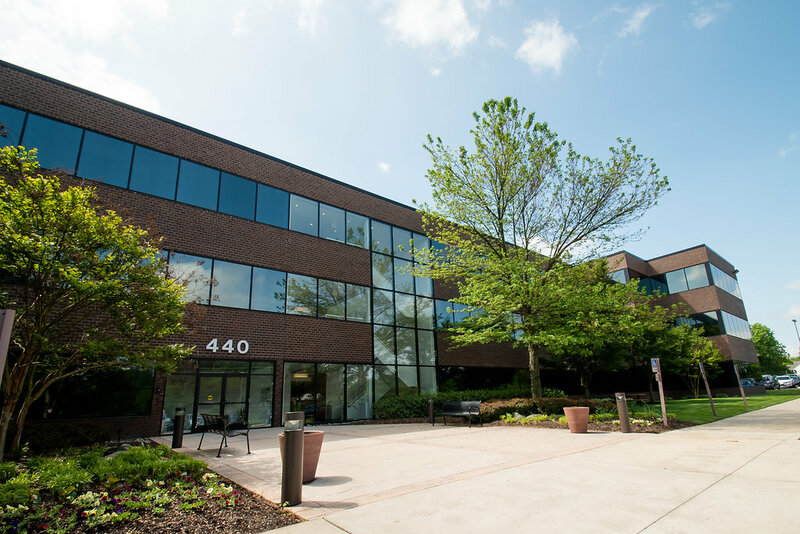 440-460 Swedesford Road is comprised of two Class A office buildings totaling 150,446 square feet that are located within King of Prussia/Wayne submarket of Philadelphia, PA. 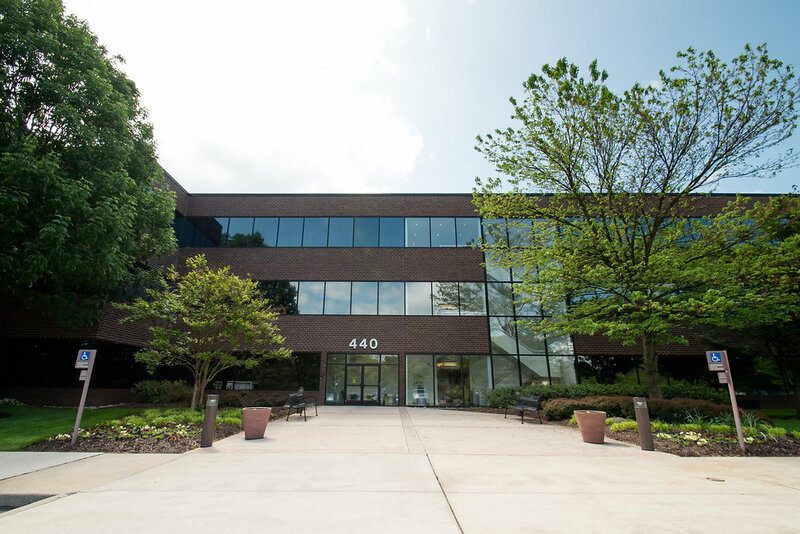 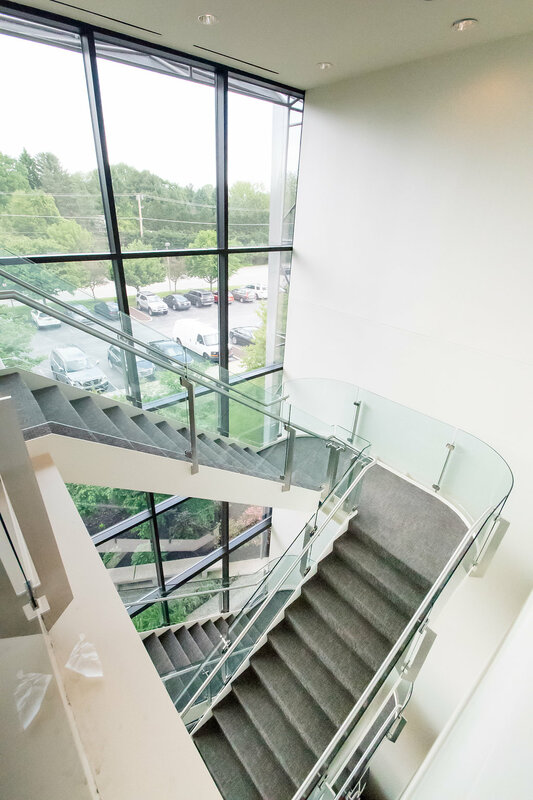 The assets benefit from immediate access to the major thoroughfares servicing Philadelphia and Northeast Pennsylvania as well as immediate access to unmatchable amenities such as King of Prussia Mall and King of Prussia Town Center. 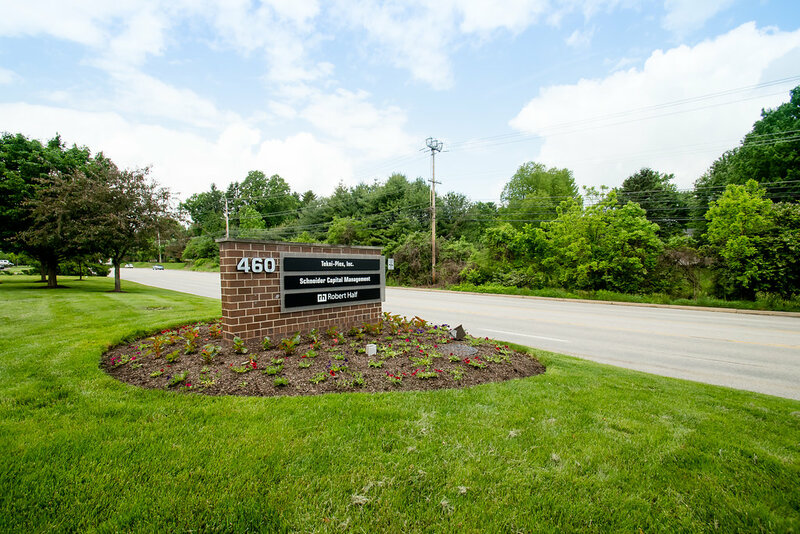 Situated on a 10.6 acre site on the highly on East Swedesford Road, the properties were constructed in the 1980’s and have since been renovated and institutionally managed. 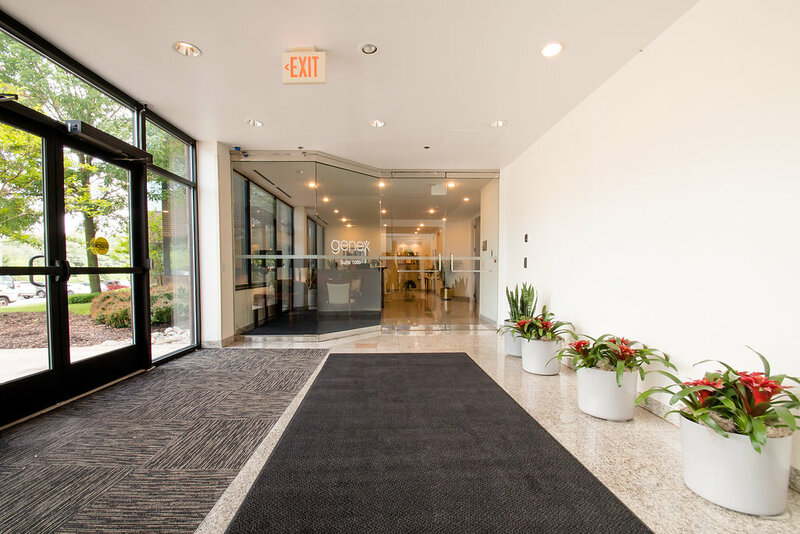 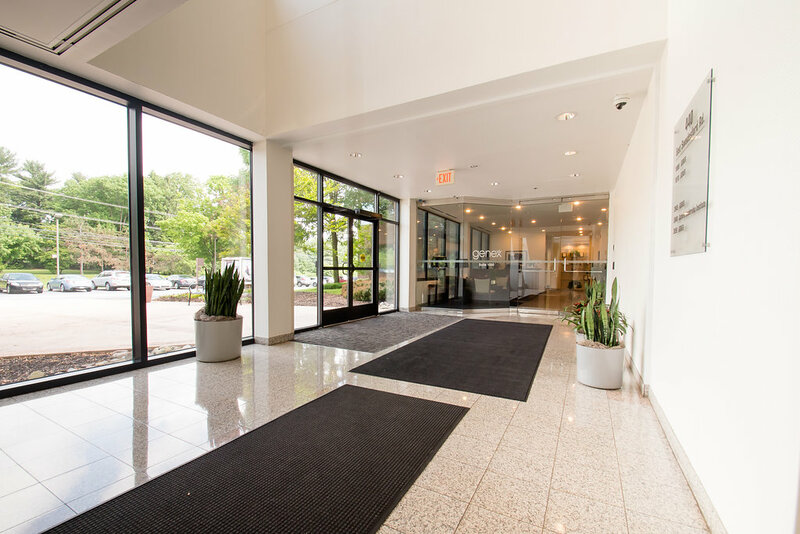 With visibility from US-202 and anchored by King of Prussia Mall, King of Prussia Town Center and Gateway Shopping Center, 440-460 Swedesford Road offers tenants unmatchable amenities and highway access in one of the most sought after submarket in Philadelphia.